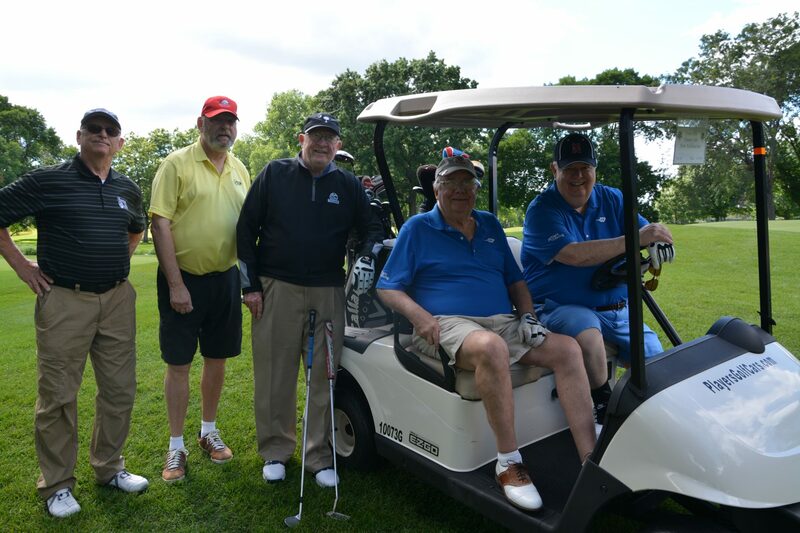 The Gerald Broski Memorial Golf Outing began in 2005 and continues to be one of our most successful events. Jerry Broski served on the CSH Board of Directors, and was passionate about helping those with vision and hearing loss. Jerry played a crucial role in overseeing the 2003 CSH expansion and relocation from downtown to East Rockford. After he passed away, his wife, Sue, their children, and fellow board members put together the Golf Outing in his honor. Your play day features a full round of golf at Forest Hills Country Club, including range balls, a golf cart, and greens fees. A boxed lunch is served before the shotgun start. After your play, you can relax in the clubhouse with a buffet dinner and drinks while prizes are awarded. 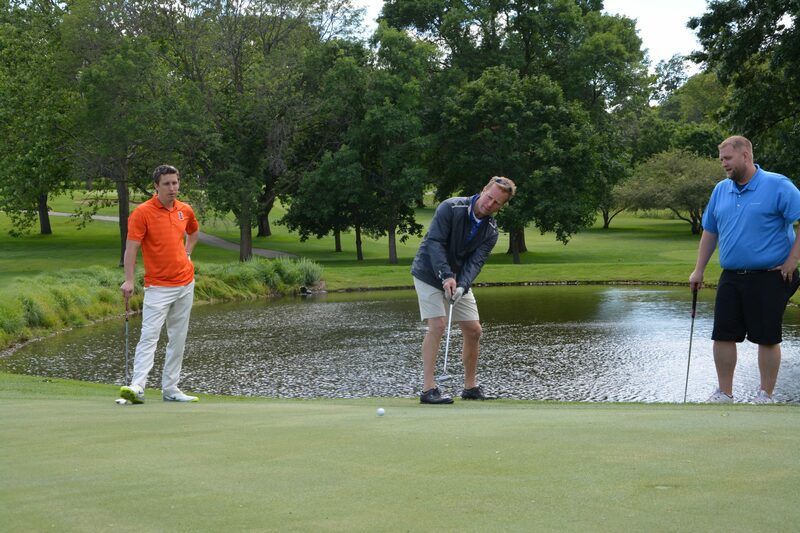 This event sells out quickly every year, and is one of Rockford’s preeminent golf outings. 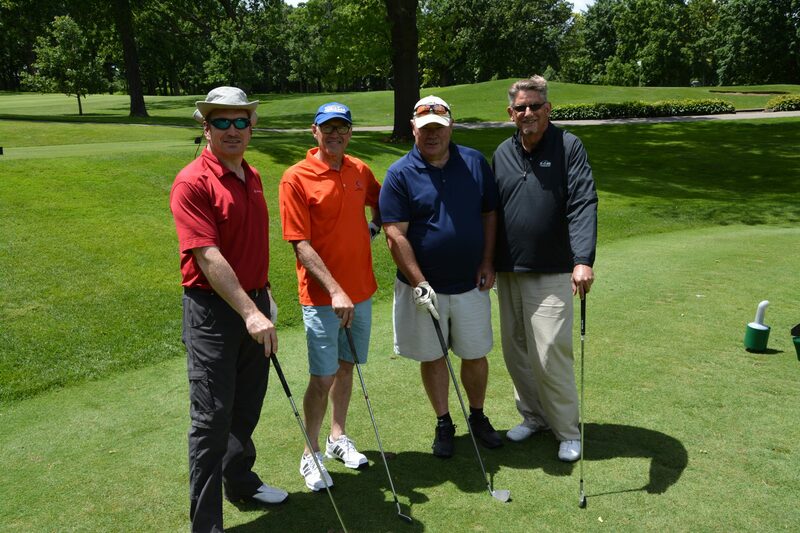 The 14th Annual Gerald Broski Memorial Golf Outing will be held on Monday, June 24, 2019 at Forest Hills Country Club. Check in at 11:30am. Shotgun start at 12:30pm. Thank you to all of the generous sponsors for supporting the CSH 13th Annual Gerald Broski Memorial Golf Outing, our mission, and the people that we serve!